Imagine you've finally managed to take a day off from work, and are at a long-awaited lunch with your friends. All of a sudden your boss calls you, and says that you have look at some data stored on the office network and mail a short summary to him. Right. Now. How do you view data stored on your office computer, or on a fileserver in office? One option is by keeping such data shared on a cloud-based service like Dropbox, but they can be quite insecure and vulnerable. In such a scenario, what you really need is a Virtual Private Network (VPN). A VPN is a technology for using the internet or another intermediate network to connect computers to isolated remote computer networks that would otherwise be inaccessible. 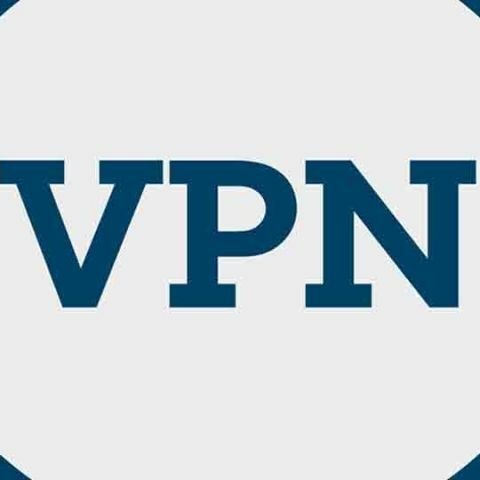 A VPN can provide varying levels of security so that data sent through the VPN connection can remain isolated from other access points on the intermediate network, either through the use of a dedicated connection from “one end” of the VPN to the other, or through encryption. VPNs are also capable of connecting multiple networks together, apart from connecting individual users to a remote network. 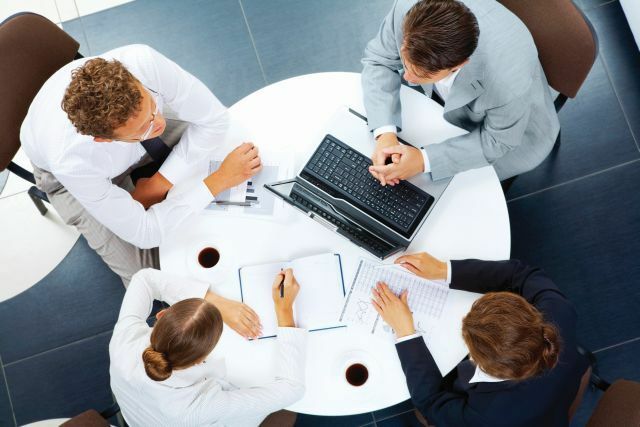 If you’re part of a small corporate setup that has employees who need to frequently work while travelling, or work-from-home, you need to invest in a solution that lets such employees connect to the office network and access data and resources on it via a secure connection. In case you have a really small setup where only one or two people need to connect to a single company computer, you can use remote desktop access software like GoToMyPC or LogMeIn. However, if you need multiple remote connections, a full VPN may be a better idea. 1. PPTP: Point-to-Point Tunnelling Protocol (PPTP) was first implemented by Microsoft in Windows 95, and VPNs for it have been around ever since. All Windows versions since Windows 95 have default support for PPTP, as do Mac OS X and some smartphones and VPN devices. However, this protocol has severe security issues, and hence its use is gradually being phased out everywhere. So, while PPTP is still available, and will mostly be available for your device, choosing other more secure protocols may be a better choice. 2. IPSec: Internet Protocol Security (IPSec) was created by the Internet Engineering Task Force (IETF) and is a standard that encrypts all network traffic at a low level. IPSec is one of the most commonly used protocols by many vendors, like Cisco, Juniper, and Microsoft, and even by open-source projects, like KAME and Openswan, as the foundation for their VPN software. The greatest advantage of IPSec is that it requires all remote users to go through two levels of verification before they are granted access – a basic authentication to connect to the network, and another authentication to access data on the network. This helps in maintaining security for sensitive data. Some operating systems like the Mac OS X come pre-configured to connect with IPSec VPNs, while most Windows systems rely on third-party software for the same. Many mobile devices also support generic IPSec connectivity. 3. SSL: Secure Socket Layer VPN (SSL-VPN) (also known as Secure Socket Tunnelling Protocol (SSTP)) is a protocol that allows for the creation of “clientless” VPNs. This means that the remote computer does not need to have a client pre-installed to login to the VPN. The user can simply use the Internet or a similar intermediate network to connect to the remote network, where they will have to provide some form of authentication to access the data. Due to the high amount of portability and accessibility offered by this protocol, it has become quite popular, although it often sacrifices security due to the lack of an extra layer of authentication, as seen in IPSec. How do I know which VPN software to use? 1. Teamviewer 5: If you’re looking for remote control possibilities with a lot of features, the ability to share access to desktop remotely, and get presentation software in the package, Teamviewer 5 is both the simplest and the most powerful solution. Businesses and corporate setups will have to pay a bit upfront, but individuals can get it for free. It’s a great choice either way. 2. Wippien: Wippien is a very basic but handy VPN software. Ideal for those whose network needs are simply for sharing files and content and multiplayer gaming with friends. 3. 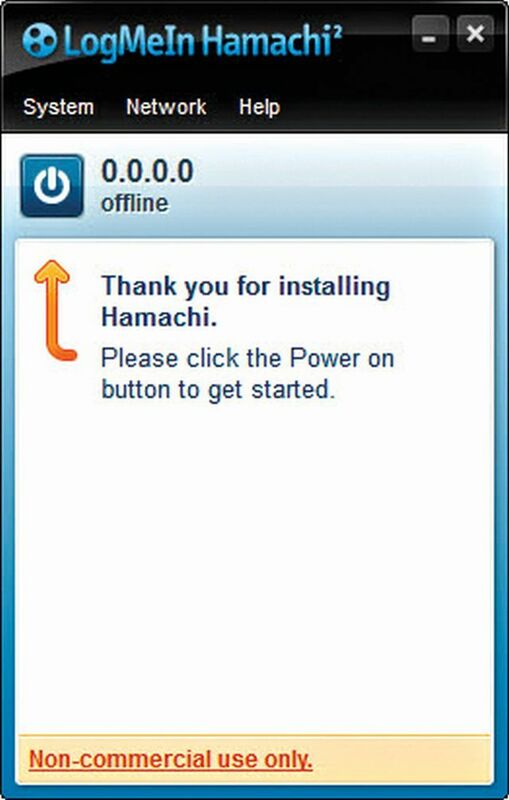 LogMeIn Hamachi: One of the best business-focussed VPN clients out there. It’s a highly comprehensive package with a clear focus towards setting up VPNs for businesses with industry-grade security. Hamachi supports encryption of data, compression of multiple files and a surprisingly customizable chat option. The client itself is very handy and user-friendly, however, only the basic version is free, and the user has the option of buying additional add-on features at his/her discretion. 4. OpenVPN Shield Exchange: OpenVPN offers a safe and secure connection via the internet. It is quite affordable, and offers clients for both Windows and Mac platforms. However, the service is free only for the first 100 MB of usage, and users have complained that it occasionally slows down browsing speeds. But overall, an option worth looking at to get a basic idea of whether or not a VPN is useful to your company’s needs. Many users are confused by the variety of options available when choosing a VPN, and end up picking one based on its popularity and reviews. However, a more important question than “Which VPN is better?” is “Which VPN is better suited for my business’s needs?” All VPNs have their advantages; however, some may be more advantageous to you than others. Or, as mentioned earlier, you might end up realizing that a “hybrid VPN” of two or more different VPNs suits your needs more. Your choice of VPN should be based on the requirements that drove you to get a VPN in the first place – if you deal with highly sensitive data that needs more security when sending to remote machines, perhaps an IPSec based VPN is a better choice, like the one offered by Cisco Small Business RV Series Routers. These routers utilize Cisco’s proprietary Quick VPN software that is compatible with Windows 7 (64-bit and 32-bit), Windows XP (32-bit) and Windows Vista (64-bit and 32-bit). On the other hand, if you’re not worried about security, but have many employees constantly on-the-move and portability is an issue, an SSL-based VPN, like the RV220W Wireless Network Security Firewall, will be more useful. Pick wisely, and make the right choice to meet your needs. Another important thing to remember while setting up a VPN is to ensure that you have sufficient bandwidth to support the VPN and its remote users. If your upload speed is slow because of limited bandwidth, the remote users will see a significant drop in their network speed. Last but not the least, be sure that the VPN you choose supports all the operating systems used by the machines on your VPN. Certain VPNs support only certain operating systems, so be sure to pick one that suits the requirements of all your VPN’s users. Setting up a basic VPN is fairly easy, and you can set one up for your small business even without owning a server. And once set up, all your data is (reasonably) secured, and you no longer have to worry about other people spying on the data sent to and from your network. Even the simplest VPN can give you remote security equivalent to the one of far larger and more well-equipped companies, and is a great investment. Go for it! how to Hide Vpn ?